Really. Big. Tongue. | Separated by a common language. Is anyone else’s dog’s tongue this big?! Holy crap. 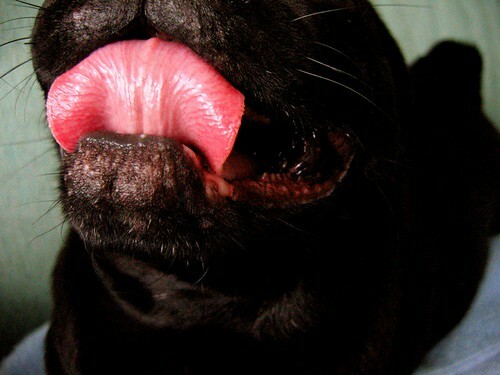 OMGoodness, I love this pic of Zelda’s tongue. Bandit, yep, I have got one of those tongue pics too. Giggs has a ginormo-tongue as well. That is rather large. I’m not sure if I’ve ever really paid much attention to Poley or Rukia’s tongue.